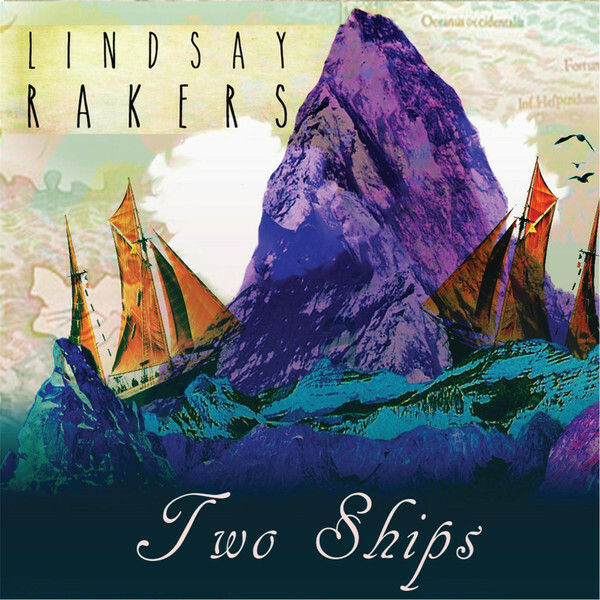 Celebrating the release of her new album, Two Ships, Atlanta’s own Lindsay Rakers returns to perform at Red Light Café! Leslie Michelle Steele opens at 8pm, followed by The Love Agenda. After a very successful Kickstarter campaign, Atlanta’s Lindsay Rakers was able to make her dream album, Two Ships, earlier this year. Recorded with Grammy award-winning producer Scott Patton (music director & guitarist for Sugarland) and partner engineer Bruce Bennet, Two Ships is a departure from Rakers’ previous endeavors. The album uncovers the inner landscape of a singer / songwriter who draws on influences like Brandi Carlile, Neko Case, and Jenny Lewis. It features, in addition to Patton, Travis McNabb (Sugarland), Tim Smith (Sheryl Crow, Noel Gallagher), and Atlanta greats Mark Evers (lead guitar) and Jonny Daly (pedal steel). Her engaging live ensemble emulates this new, spacious sound.